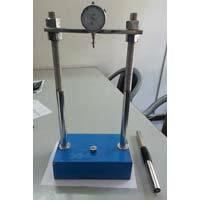 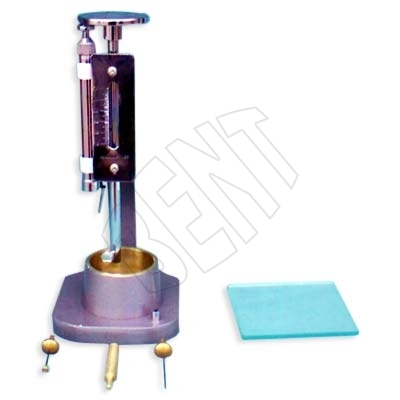 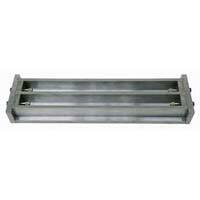 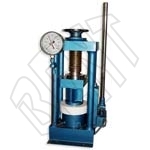 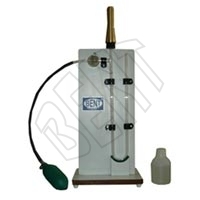 We have carved a niche as one of the dependable Cement Testing Instruments Manufacturers in India Offering wide range of quality products that have changed the world of testing Instruments. 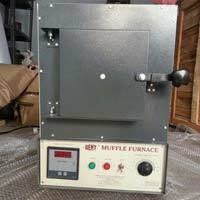 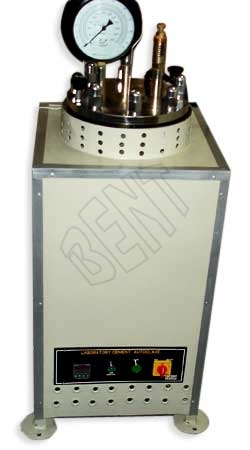 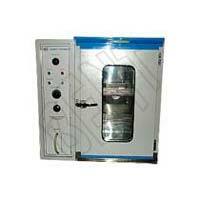 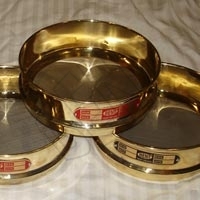 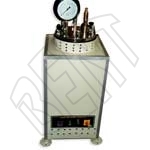 The array of Advanced Cement Testing Equipment includes Cement Autoclave, Blain Air Permeability Apparatus, Length Comparator, Vicat Needle Apparatus, Le Chatelier Mould, Shrinkage Bar Moulds, Sieves, Compression Test Machine, Gauging Trowel, Humidity Test Chamber, Muffle Furnace, and Vibrating Machine. 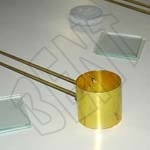 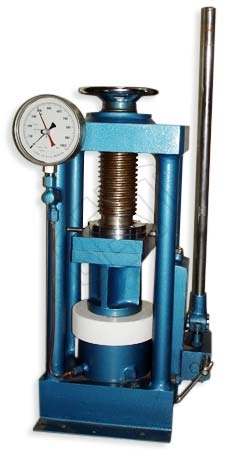 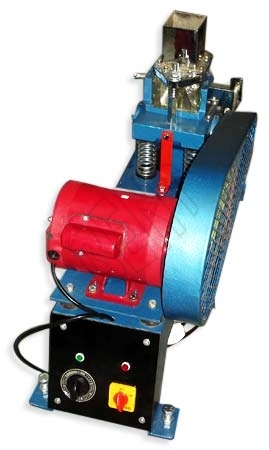 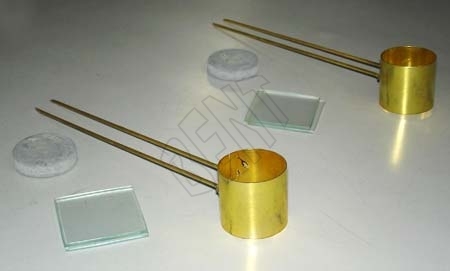 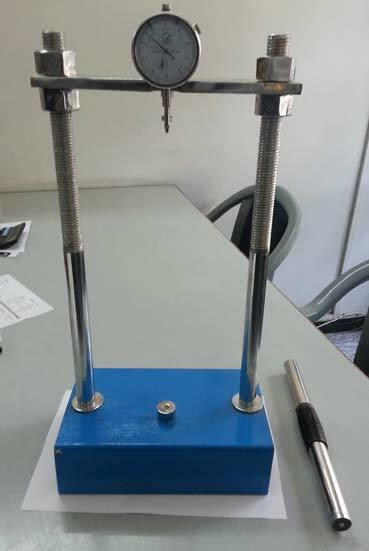 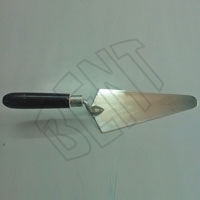 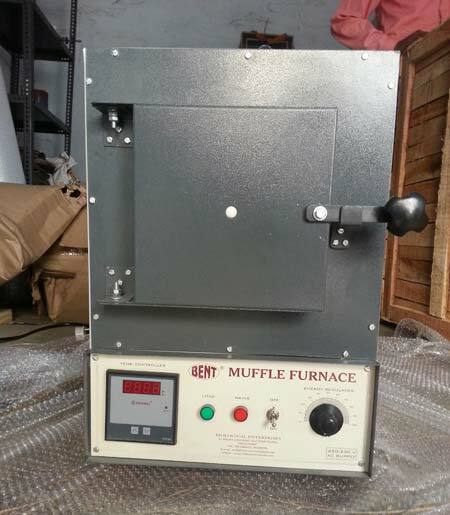 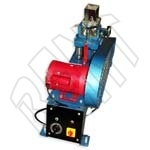 The robust structure and advanced working techniques have attracted various industrial sectors to place bulk orders for the Cement Testing Instruments. 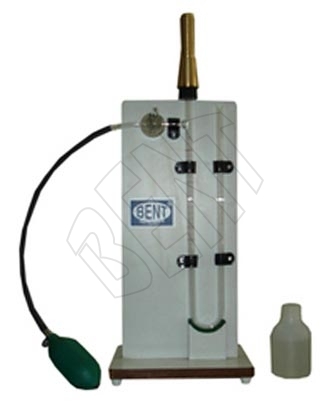 Additionally, customers are eased with the availability of the Cement Testing Equipment loaded with all the advanced facilities.